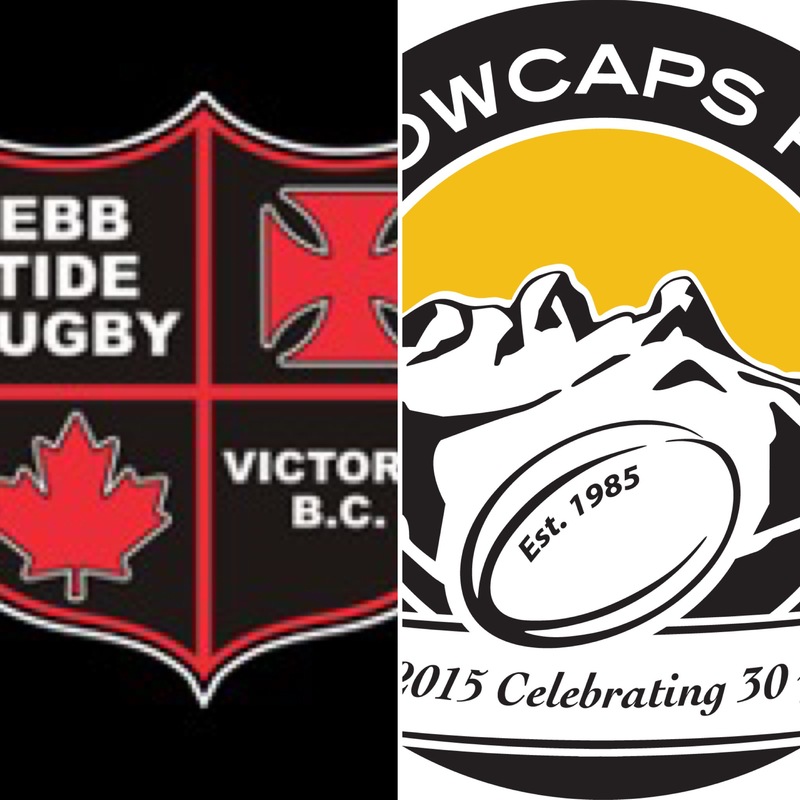 Our end of season match is this Saturday against the Ebb Tide in Victoria. The match has been moved from Sunday to Saturday at noon at Windsor Park. With the Capilano First Team playing in the , on Saturday at 3PM at MacDonald Park we will be able to make a weekend’s worth of rugby out of it. Day Trippers – For those that like a little bit of the quick in and out. The 9:00 ferry from Tsawwassen should do the job (bookings recommended) with a meeting time somewhere around 7:00 at Seymours Pub. Staying over Saturday Night – We will try to get into the Strathcona again this year (Sticky Wicket). For those that want to combine the trip as a romantic getaway, you can bring your significant other and book your own room, or leave her at home and room with Nick. Recon Mission – For those that want to live a life of danger, General Jim “take no prisoners” Mossop, will be leading the Friday night recon mission. We will aim for the 5:00 ferry from Horseshoe Bay and try to slip into Victoria undetected. Let’s end the season on a high!